For an overview of how the ABCD study got started, see article co-authored by NIDA Director Dr. Nora Volkow, NIAAA Director Dr. George Koob, NINDS Director Dr. Walter Koroshetz, and other NIH scientists: The conception of the ABCD study: From substance use to a broad NIH collaboration, published in Developmental Cognitive Neuroscience. 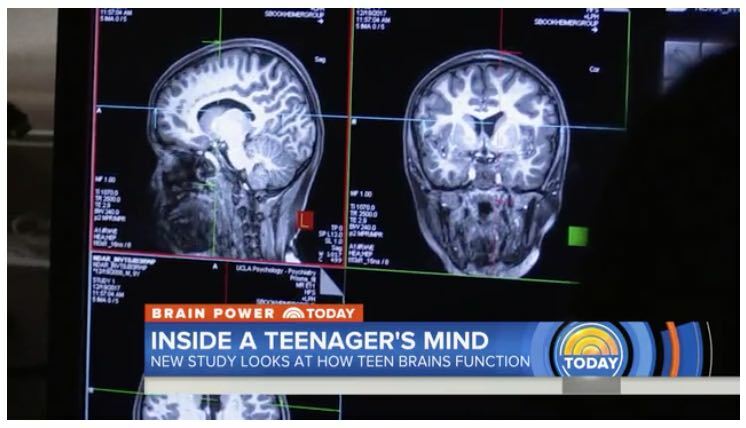 On April 2, 2019, The National Institutes of Health released to the scientific community the comprehensive baseline dataset from the Adolescent Brain Cognitive Development (ABCD) study. Enrollment is complete with a total of 11,878 youth and their families participating in the study, including about 2,100 young people who are twins or triplets. 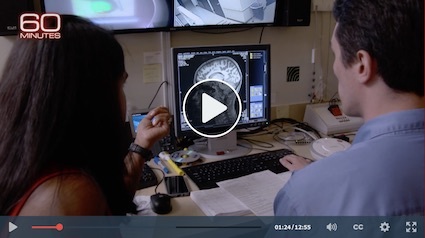 Approximately 100 terabytes of data obtained from the full participant cohort are available to scientists worldwide to conduct research on the many factors that influence brain, cognitive, social, and emotional development. The ABCD study is the largest long-term study of brain development and child health in the United States. Data Release 2.0, available now on the NIMH Data Archive, includes baseline data on the full participant cohort, ages 9-10 years. Last year’s release (Data Release 1.1) contained baseline data on nearly half of the cohort. Genomics data (Smokescreen genotyping array) are available on almost 11,000 participants. These include common variations, as well as variations associated with addiction, smoking behavior and nicotine metabolism. A Data Exploration and Analysis Portal (DEAP) is available on the NIMH Data Archive to facilitate analysis of ABCD Study data. The DEAP allows authorized users to analyze ABCD Study data online, while providing appropriate statistical models and tools that take advantage of the study design. Data will be released annually. The next data release will be in early summer 2020 and will include the first longitudinal data from the 6-month and 1-year follow-up assessments. For more information about Data Release 2.0 and to request access to the data, visit the ABCD data collection on the NIMH Data Archive. ABCD Study Enrollment has completed as of 10/21/18 - the total enrollment stands at 11,875. Recruit 11,900 healthy children, ages 9 to 10 across the United States, with the goal of retaining 10,000 into early adulthood. Scientific publications authored by ABCD Study investigators, collaborators, and other researchers can be found at https://abcdstudy.org/scientists-publications.html.